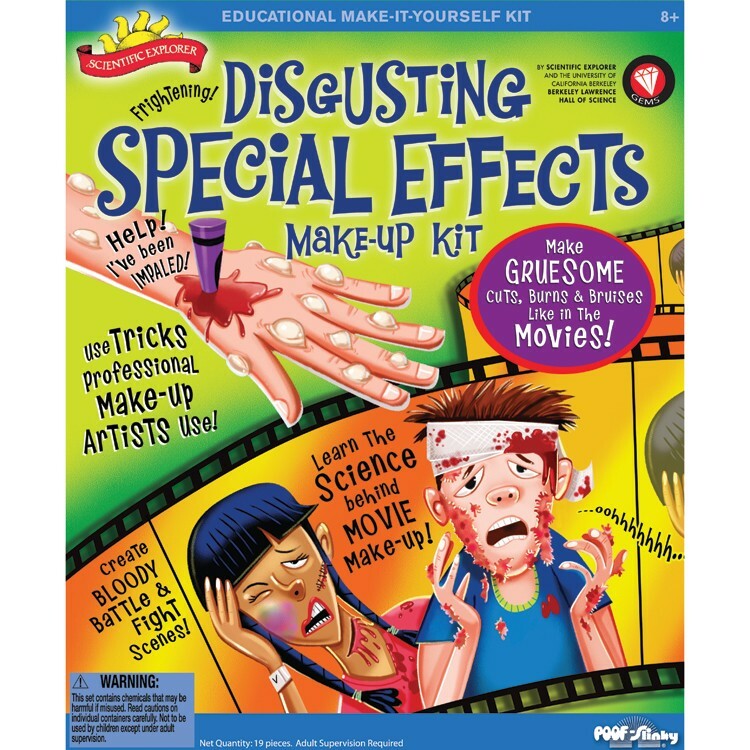 With this fun new science kit from Scientific Explorer learn the science behind the special effects make-up that makes your favorite movies gruesome. 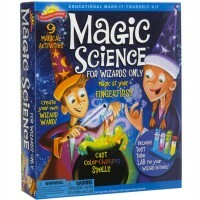 With this fun new science kit from Scientific Explorer learn the science behind the special effects make-up that makes your favorite movies gruesome. 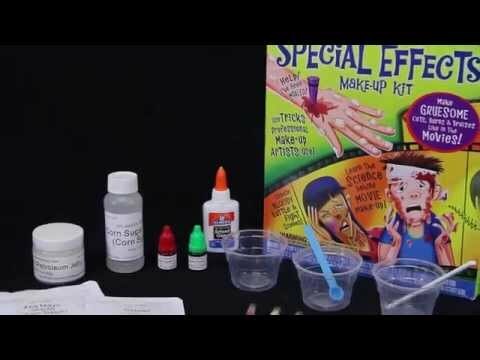 Disgusting Special Effects Make-up Science Kit comes with all the tools and materials to recreate the special make-up effects for your next Halloween party, to trick your friends, or just to do some fun science activity. Create bloody cuts and bruises, and dripping fake blood. Create bloody battle and fight scenes. 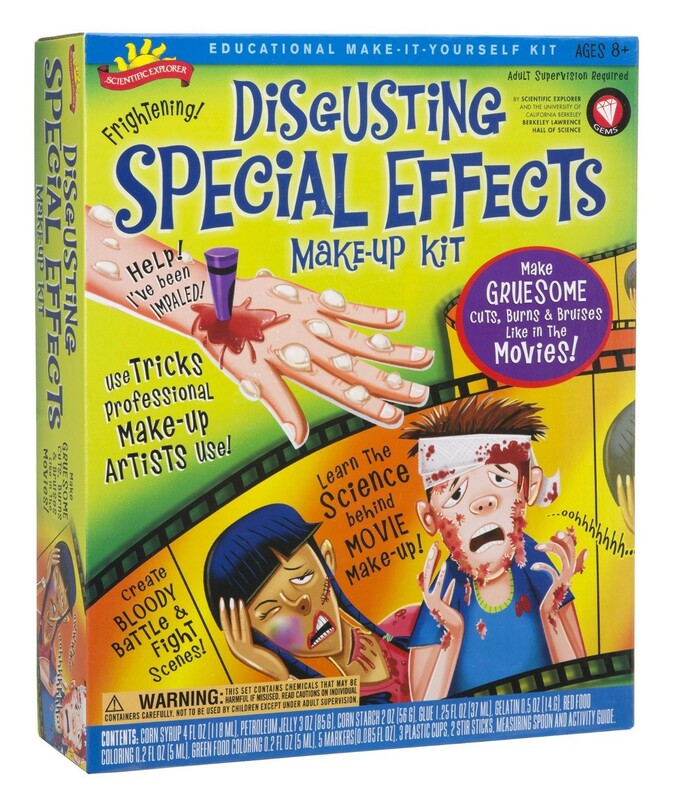 Disgusting Special Effects Make-up Science Kit offers the same type of materials that professional make-up artists use for tricks. 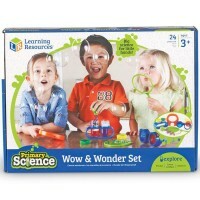 This kids pranks science kit bring really frightening fun for everyone! 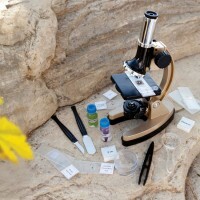 Write your own review of Disgusting Special Effects Make-Up Science Kit. 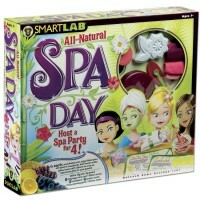 Rating: 5 Easy, safe, fun by By A customer Neice loved it! 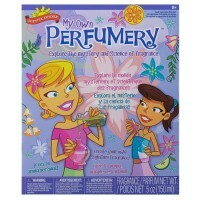 All the ingredients are very benign so her father and step mother have no worries about her using it on her own. Rating: 5 She is really into making movies and scary stuff so it was the perfect fit! She loved it by By A customer This was a gift we got for my daughters friend. She is really into making movies and scary stuff so it was the perfect fit! She loved it! 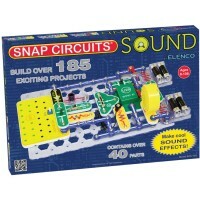 Rating: 4 My son really liked this kit by By A customer My son really liked this kit. 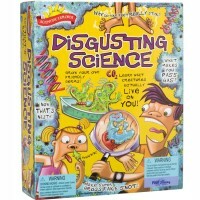 He's spent many hours playing with the kit and trying to gross out his sister. Rating: 4 Good product by By A customer My daughter liked it but the red food dye is hard to wash out it stayed for a couple days. 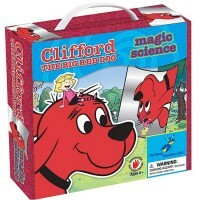 And the instructions were not so clear. 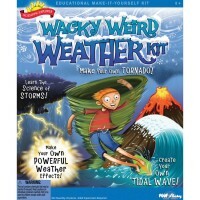 But my daughter liked it and it was useful and very fun. Rating: 4 Cute gift for girls or boys. by By A customer Niece loved it, and all pieces were intact. She said the blood didn't really look very real, and she's 7. Lol! The slime was her fave and that went over quite well. 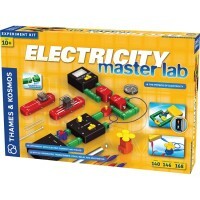 Rating: 5 Five Stars by By A customer Great science stuff for kida.